Whether you run your own business, own rental properties or you earn above £100,000, you will need to complete a Self Assessment Tax return. 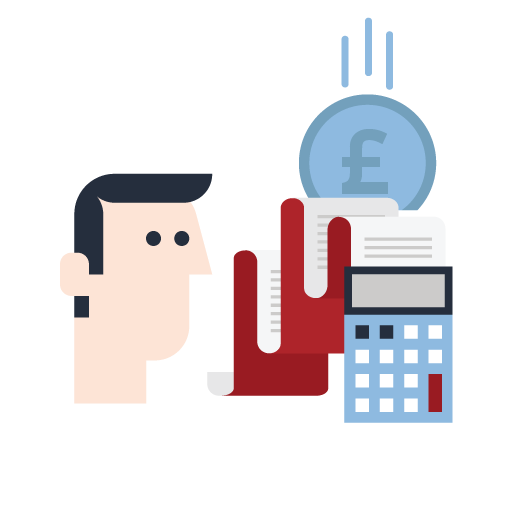 At Cheadles we can prepare your personal tax return to reduce the burden on yourself. Personal tax is a continuously changing tax field. Here at Cheadles we constantly update our knowledge to ensure our clients utilise all tax allowances and relief available to them. It also allows us to be ahead of the game on future tax developments. Personal Tax Returns (also known as Self Assessment Tax returns) are comprised of many sources of income. If you need a personal tax return, please contact us so we can discuss your circumstances.